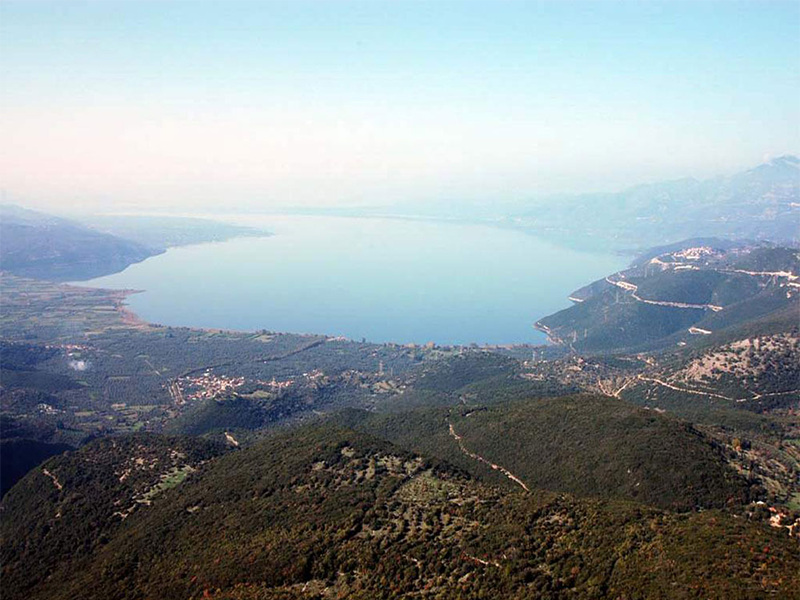 Trihonida Lake is the largest lake in Greece, with an area of 95800 km2, and is adjoined at the west with Lissimahia Lake with an area of 13.200 km2. The project concerns the reformation of the irrigation network of the areas by Trihonida and Lissimahia Lakes (Zones 6 & 6A). A total of 11 pumphouses- of 1000-3000 m3/h- were designed, with manometrics of 20 to 160 mWG. The design included all MEP installations.